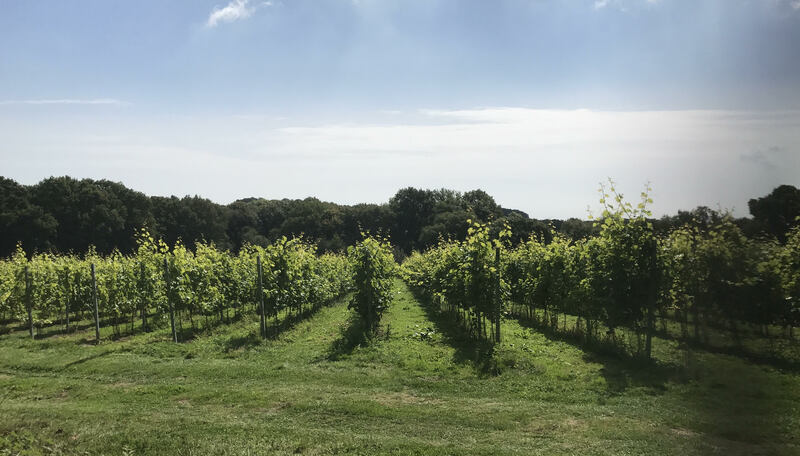 Off The Line is an award winning boutique producer of premium still rosé wines located south of Horam at Hellingly, close to the High Weald Area of Outstanding Natural Beauty. Driven by sustainability, the 13 Hectare estate comprises natural woodlands and ponds, a modern purpose-built winery and is rich in biodiversity. The estate is open on Saturdays and Sundays from May until September. 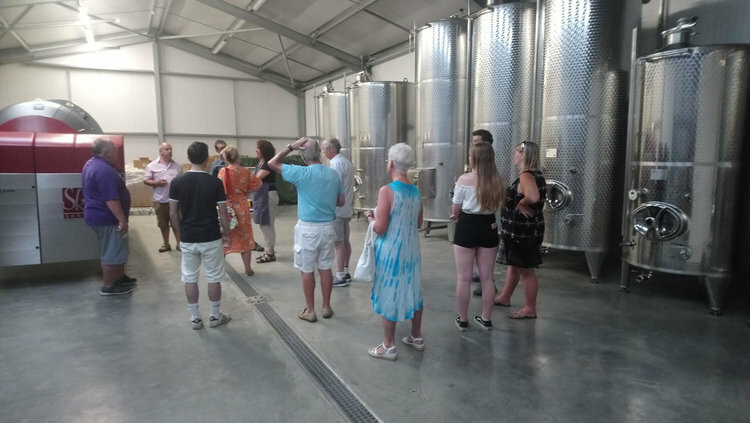 Guided tours which include a vineyard walk and winery tour run on selected Saturdays and Sundays or you can visit the tasting room to taste and buy wines. There is also the option of a self-guided tour where you can explore this beautiful estate at your leisure. Tours are available by appointment throughout the year. Check website for further details (www.offthelinevineyard.com) or telephone 01435 812661. Dogs are welcome but should be kept on a lead. There are facilities for the disabled within the tasting room.